Please feel free to cite me. 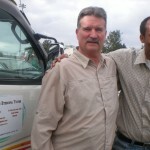 “I strongly recommend visiting Ethiopia with Marvelous Ethiopia Tours. 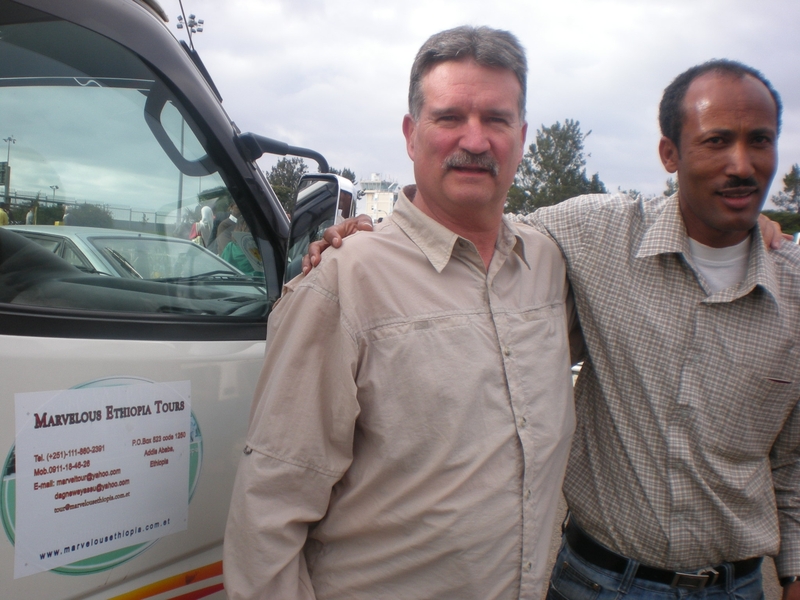 This tour operator turned out to be a very reliable partner and I enjoyed the trip very much. The accommodations provided were at a high level compared to the countries standard. Actually, I compared several offers before choosing Marvelous Tours because of the price / value ratio”. 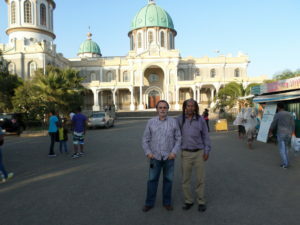 We wish to thank you for the very nice tour of Ethiopia you organized for us. You are a very nice person and it was a pleasure to be in your company for two weeks. From the very beginning you did your best to arrange the trip in the way you understood for our request; we preferred, and you went on making the best trip in Ethiopia. Your country has magnificent landscapes and extremely interesting religious traditions. You are a very professional guide and a very pleasant person to be with. 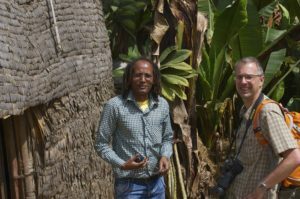 Your knowledge of Ethiopian history and culture is wide, so we always got an answer to our many questions, and you were very patient when it came to the many photo stops we asked to make! You were always present but discreet at the same time, which we think, is important. For what you proposed and offered us, you showed to be a very correct person. will surely develop as well as it, deserves. We enjoyed Kenya and Israel and will always have fond memories of Ethiopia, and lots of photos and video to look at and show people. and we will strongly recommend both you and Ethiopia to all the travel agents we deal with and also to anyone who is traveling to East Africa. Again thank you for your professional service, it was very much appreciated. I am very happy with the service you have provided particularly with your prompt responses to my emails. 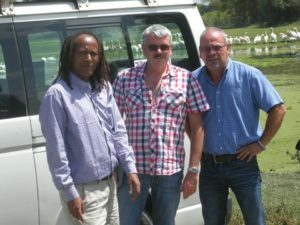 I have found you to be a reliable and a responsible tour operator who was concerned about the comforts of the tourists. If any of your future prospective customers require reference, you can feel free to direct them to me. I am in Kenya, I will be very busy when I return to the US after being gone for this time period; so I will be happy if I give you a few words now. 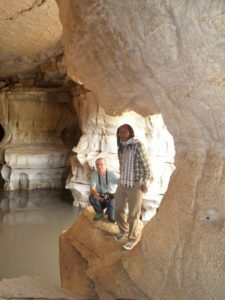 I would say that Ethiopia is a very interesting country to visit as the people, culture, history and landscapes are all very amazing. I appreciate for your program which turned out to be great indeed. I think that Marvelous Ethiopia is doing a good job and that is very important. As in most cases you will receive what you pay for. 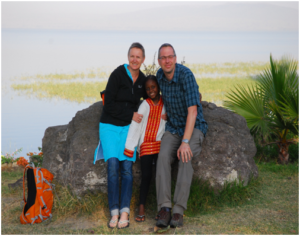 We, the 4 people had a wonderful time during our trip to Ethiopia. Time spent on the road was important and it enabled us to see a variety of landscapes, villages and people. 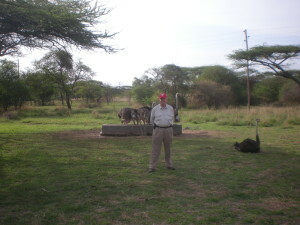 We appreciated the green landscapes and the contact with the populations. Food was very good and accommodation was perfect. We were happy that you accepted our plans and at the same time that you made suggestions. We liked the fact that you and the driver were always happy despite the driving time and our high expectations. see the wild life and meet the local people. – The car was comfortable and we appreciated that the driver washed the windows after the rain. – It was nice to be welcomed with some flowers. Ich hatte nur 10 Tage Zeit, hatte meinen Flug bereits gebucht und etwa 12 verschiedene Agenturen in Addis angeschrieben, ob sie mir einen Monat vor Abflug bei der Planung einer Tour auf der historischen Route helfen könnten. Eyassu von Marvelous hat mir sofort ein sehr gutes Angebot gemacht, eine Reise, auf der ich das Maximum sehen und erleben konnte, ausgearbeitet und keine Mühen gescheut, um mir noch dazu ein orthodoxes Weihnachtsfest in Lalibela zu ermöglichen. Er hat die ganze Tour für mich allein organisiert, Flüge, Hotels und das ganze Programm gebucht und das noch dazu zu einem fairen Preis. Ich hatte eine wunderbare Zeit in Äthiopien und fühlte mich immer hervorragend betreut. Ich kann ihn also wirklich nur empfehlen. We’ve been back at home for a month and we are now with our everyday life. 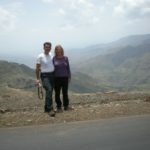 We are still in fond of our wonderful trip that we did to the south of Ethiopia. Thank you very much for the excellent organization of the trip and the professional guidance. During the journey we felt very well and always very well supported. 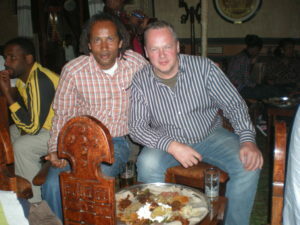 We recommend Marvelous Ethiopia Tour, to all our friends. Our daughter was very excited about you and speaks very positively about her travel experiences. We hope that in the coming years we will be able to travel to Ethiopia and we would be happy to travel with you. Until then we would like to keep in touch with you and wish you all the best for the future. It is a pleasure to me to forward to you this letter! 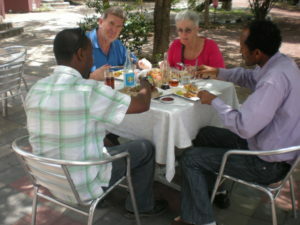 In our small group, we had been with you for three weeks; the service was perfect and excellent in the entire trip. We felt safe all the time. We can recommend your travel agency to anyone! I am sure; we will get your service once again. Thank you for the 21 days Marvelous trip in Ethiopia that you organized for us. Your planning was simply perfect and the information that we got exceed our expectations. Thank you for organizing this impressive trip and for being a great guide! We wish you lots of blessing for the future and hope to meet you again some day! We managed to cram in a great deal, were kept interested and informed by our highly knowledgeable tour guide, Eyassu Dagnew, and had a most enjoyable time. 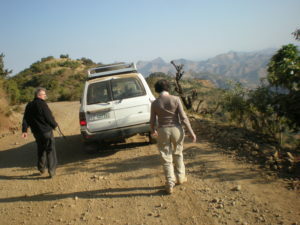 We have no hesitation in recommending Marvelous Ethiopia Tour! I am very happy and much enjoyed my short visit to Ethiopia, especially the visit to the lake and the interesting stops and the restful stay at the lake lodge. I have recommended to the people I met that they should consider a visit to your country. 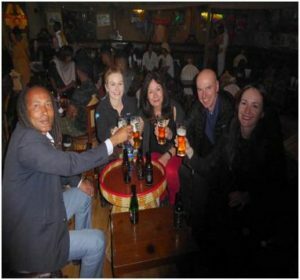 I wish all the best to you and for your tour company, Marvelous Ethiopia Tour. 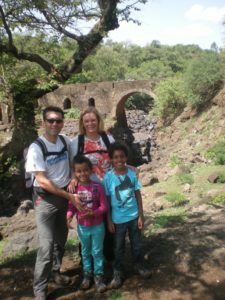 I had a good stay in Ethiopia – I did all I wanted to do. 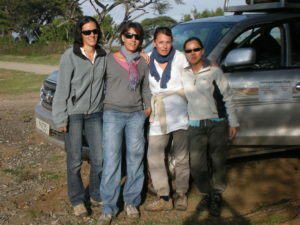 Your help and your professionalism were very important to achieve my goals for my stay in Ethiopia. 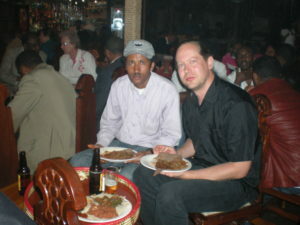 Thank you and you can be sure that I will recommend you for people who want to travel in Ethiopia. 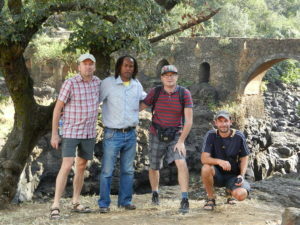 Thanks a lot for arranging our two weeks trip to the north of Ethiopia (historical tour including trekking). We highly recommend you as a tour organizer with excellent price value ratio. Everything worked out perfectly and we had a completely smooth trip. All drivers and guides were very good. 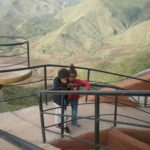 What we want to highlight is your flexibility to adjust the trip to our changing requirements before and even during the trip and the last afternoon with you in Addis Ababa. In addition you were available at any moment in time during the trip in case when you are needed. We are very much appreciated with your flexibility in our trip!